The north side of our front yard is a certified National Wildlife Federation Backyard Habitat. Really! We have a certificate! You can do the same by providing food, water, cover and places for wildlife to raise their young. It is so much fun to see all of the critters that stop by for a visit. I've begun a new series of posts to show you our Garden﻿ Guests. This beauty is a Tiger Swallowtail. It's not often that such a lovely creature will pose for my camera. You already know how I love, LOVE The Speakeasies Swing Band. This is such a fun song for October! Black Swamp Village. I hope you enjoy it! Remember more music can be found (and linked) at Holli's Hoots and Hollers great party called Tuesday Tunes! 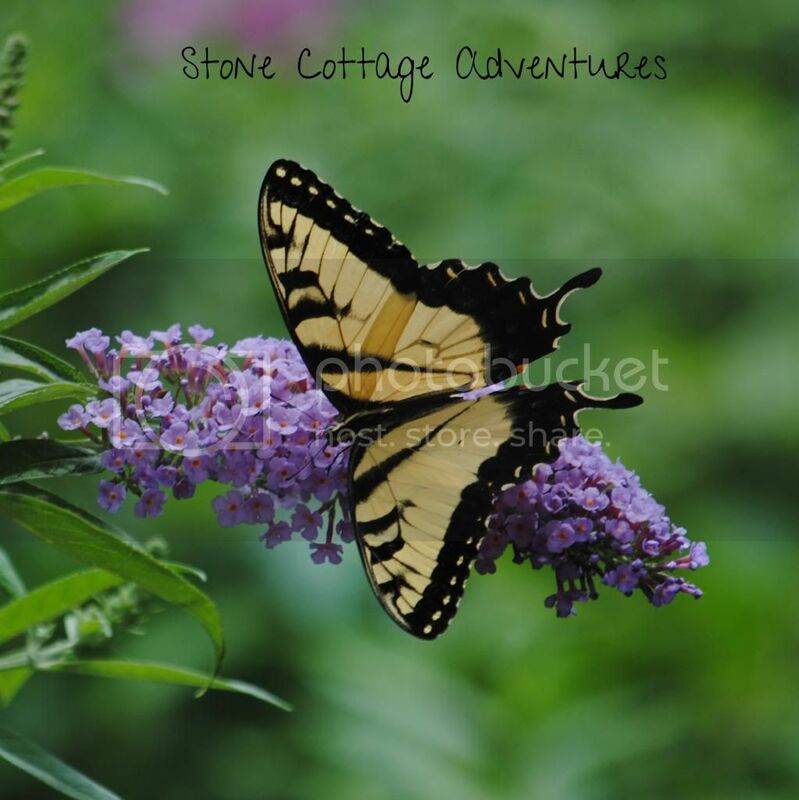 Swallowtails are so beautiful. We love seeing them. I love seeing your backyard posts! What a gorgeous creature! I want a butterfly bush! Gorgeous photos and I just love butterflies. I pinned your picture so I can look at it during the winter months! We still have butterflies but it won't be long until they are gone until late Spring. Marci that is awesome! I would love to have a place like were little critters could come and just be themselves without fear of being harmed. I live right very close to a metro park and we enjoy going on bike rides and sometimes interact with nature, turtles, deer or bunnies...no bears so far thank goodness, lol Beautiful Pictures! The pictures of the butterfly are beautiful. And I love the speakeasies too. They are so awesome! Have a great day! Thanks for sharing these gorgeous photos. I love the idea of the certification. What a wonderful opportunity. That is a beautiful swallowtail. 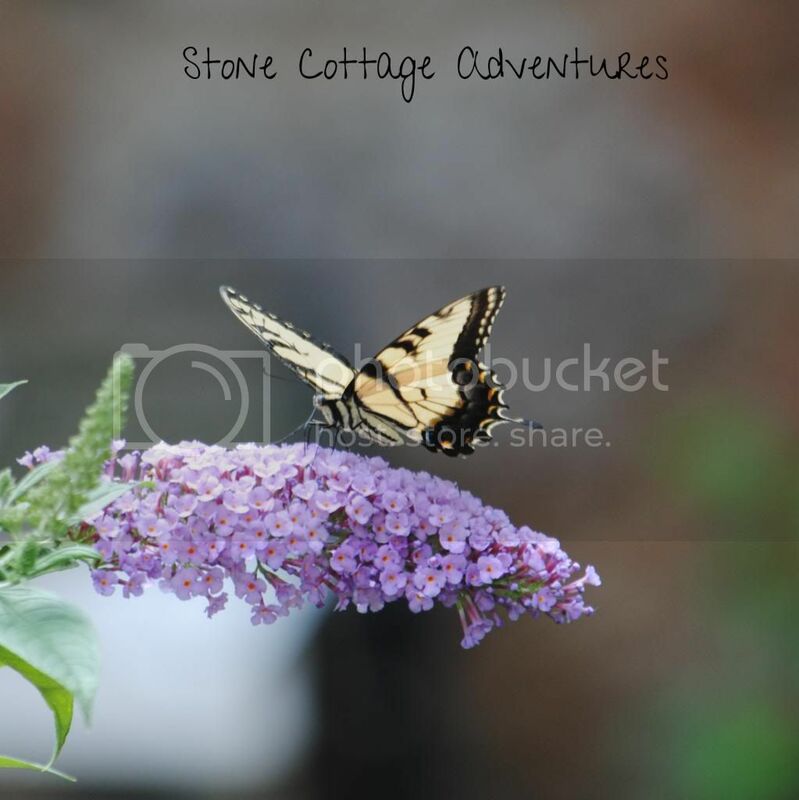 Hello, beautiful captures of the Swallowtail butterflies. We do not use pesticides here, doing our part to save the bees, butterflies and birds. Thank you for linking up and sharing your post. Have a happy weekend! I'd LOVE to have a wildlife habitat in my yard! Maybe we can after we move! 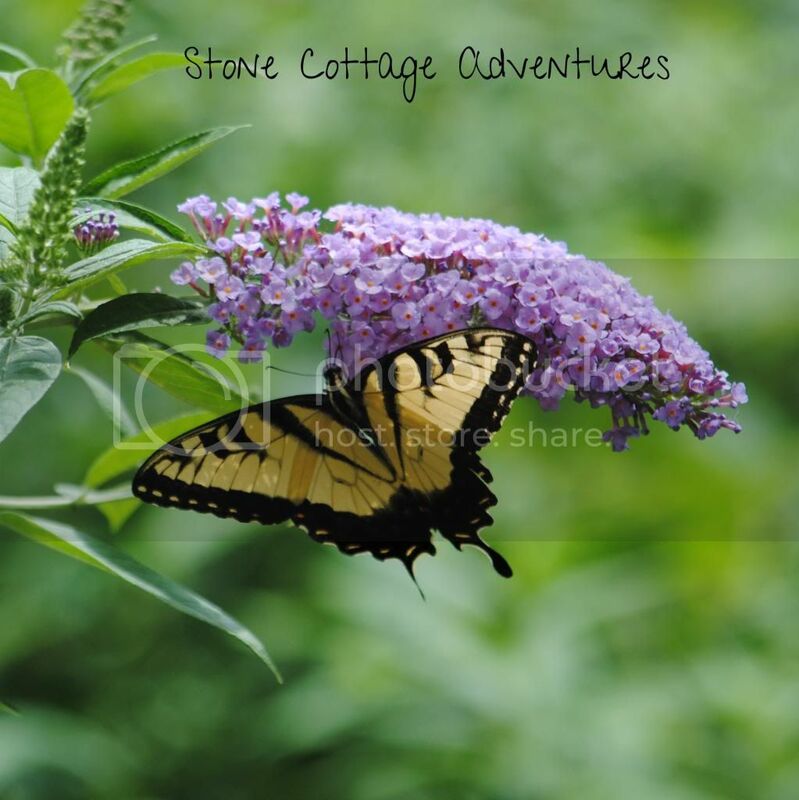 Love your beautiful swallowtail photos!